Speciality coffee roasters based in the centreof Palma de Mallorca. Bringing high graded ecological coffee to Mallorca from countries such as Kenya, Ethiopia, Brazil, Rwanda, Costa Rica, Colombia, Honduras. Taste is our mission and we are passionate about exploring the incredible varieties in favor that naturally occurs in coffee roasted the right way. 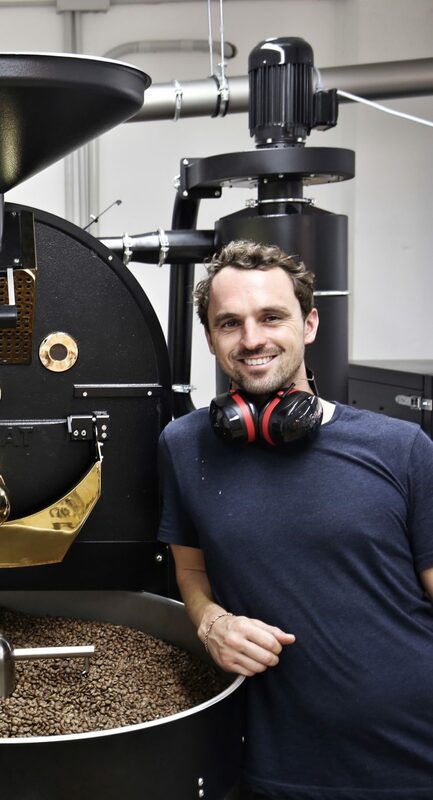 Started in 2017 by Greg Schuler and Agata Mikulska; we have a Probat roaster from Germany and we roast weekly supplying businesses in Mallorca and also around Europe.